Las Vegas' premier Master-Planned Community, Summerlin boasts beautiful mountain and strip views along double tree-lined streets. Easy access to the Red Rock National Conservation area, nine championship 18-hole golf courses and 150 miles of trails connecting over 150 neighborhood parks. Summerlin offers more educational choices than any other Las Vegas community, with a total of 26 private and public schools. Summerlin is also home to the luxurious and world famous Red Rock Casino Resort & Spa and the JW Marriot Golf & Spa resort. For a free buyer consultation on purchasing a home in The Vistas at Summerlin, please contact our Vistas at Summerlin Home Buyer Specialist at (702) 858-7598, or via email. 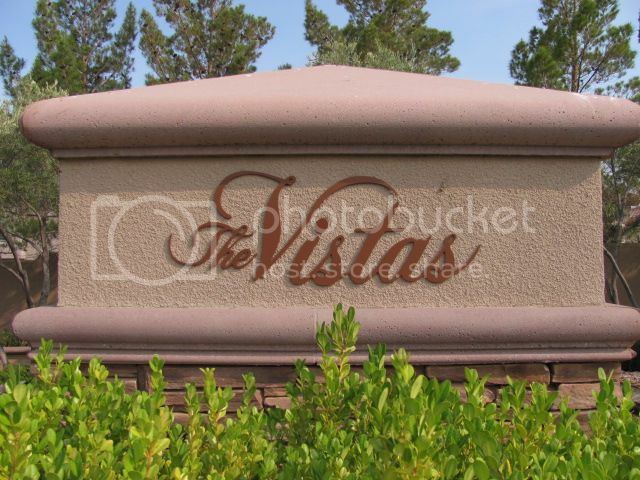 Interested in selling your home or property in The Vistas at Summerlin? 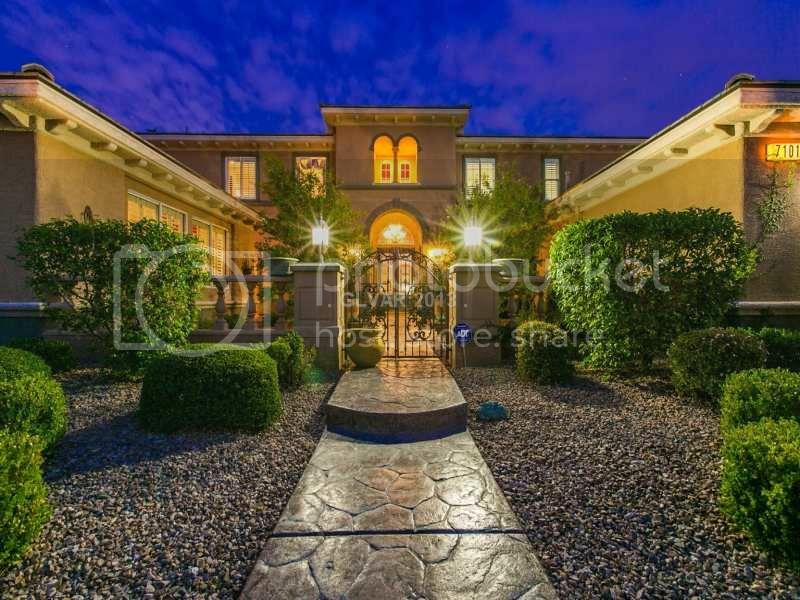 Contact our expert Vistas at Summerlin Home Listing Specialist at (702) 858-7598, or request your FREE home market analysis at here. What is my Home Worth in The Vistas at Summerlin? How much will my Summerlin Home Sell for?